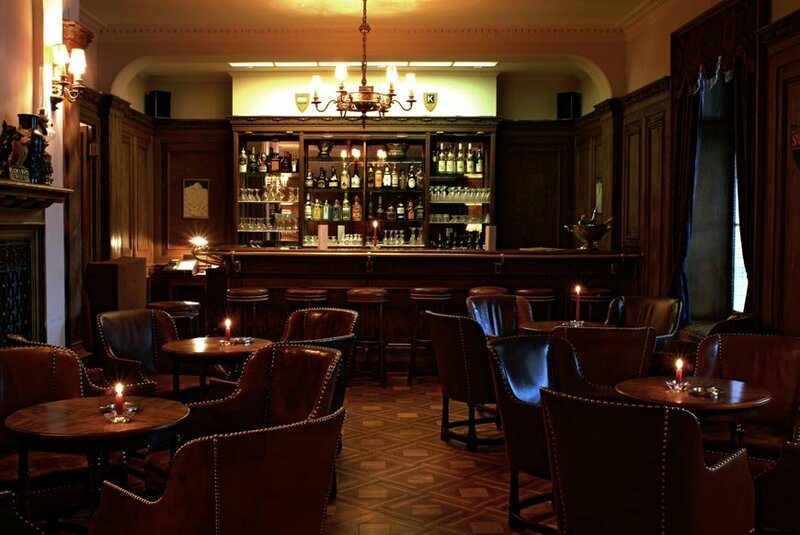 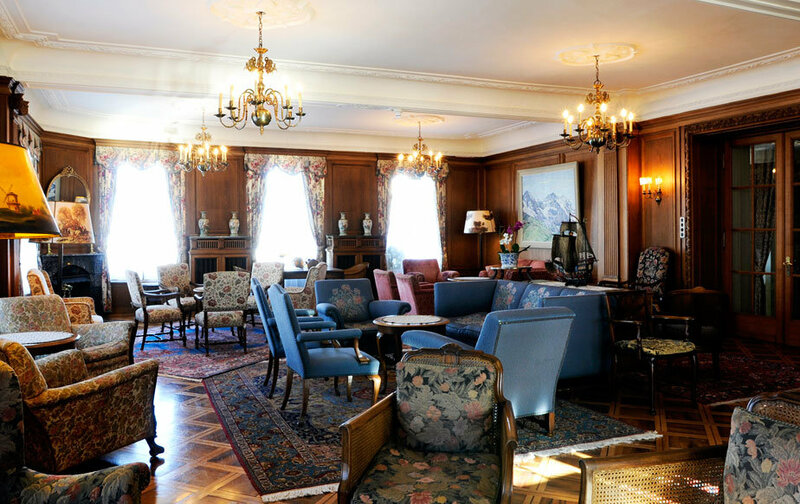 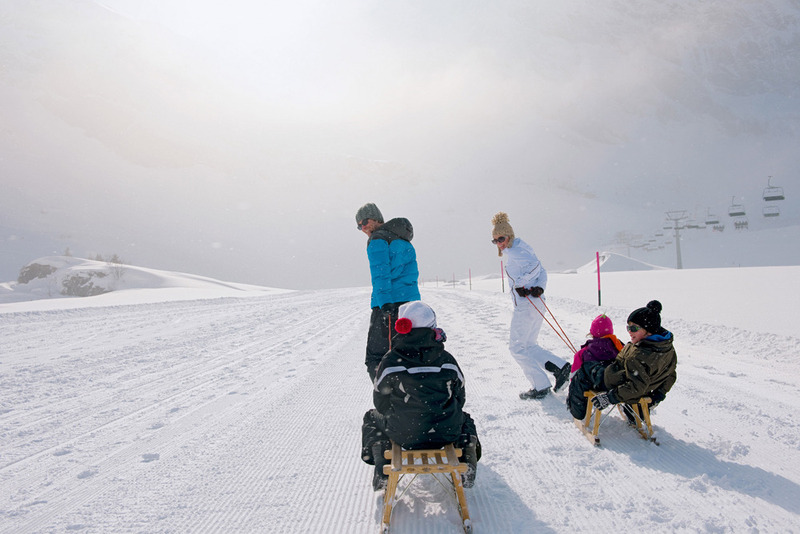 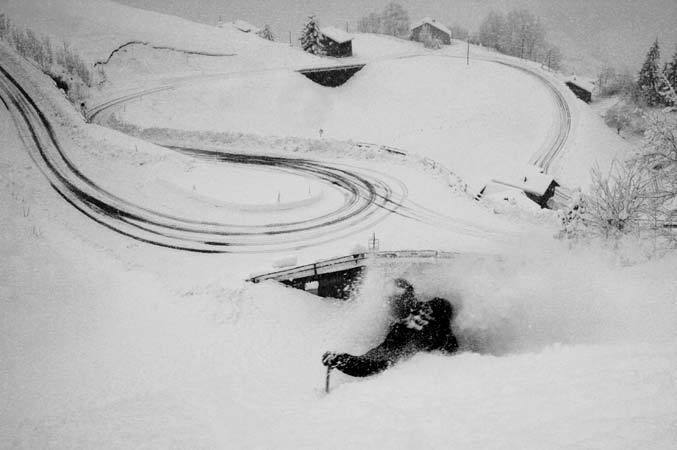 Browse through our collection of photography from Engelberg to get acquainted with it before your ski trip or to relive great memories on the slopes at Engelberg. 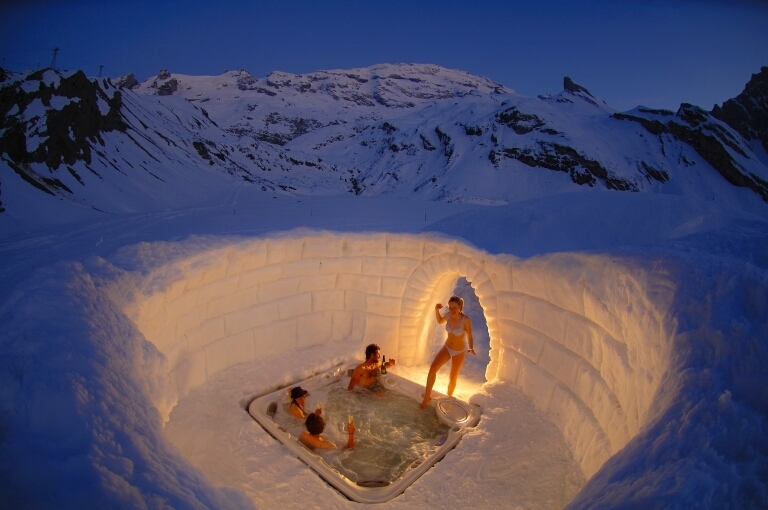 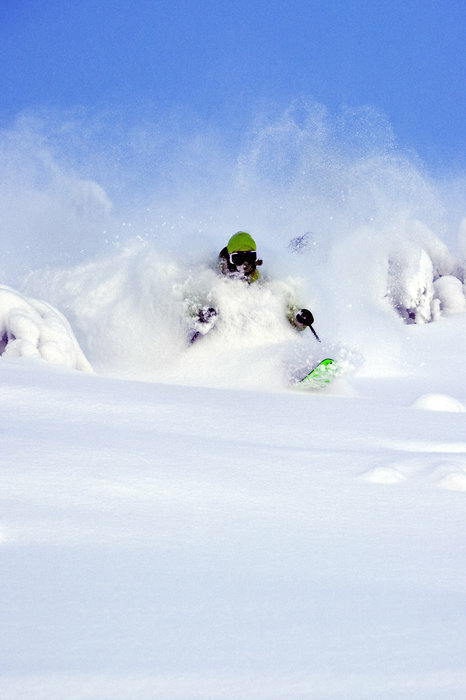 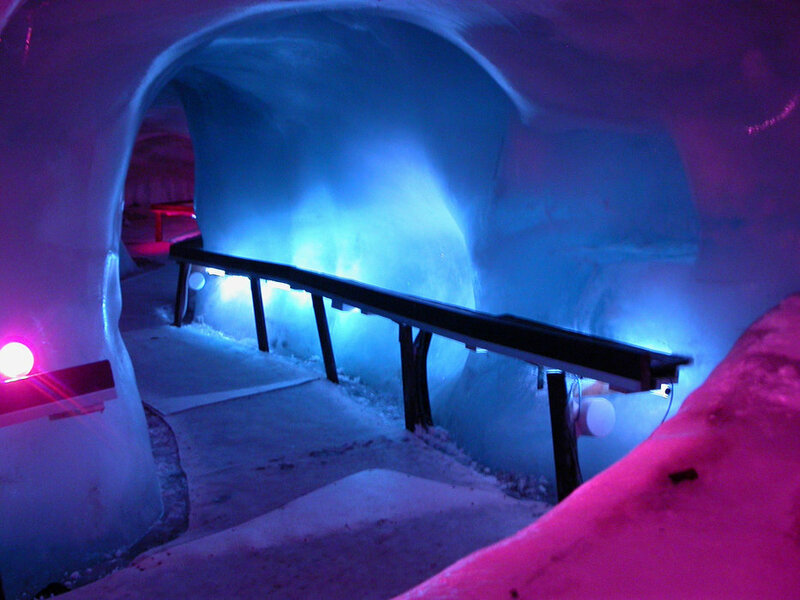 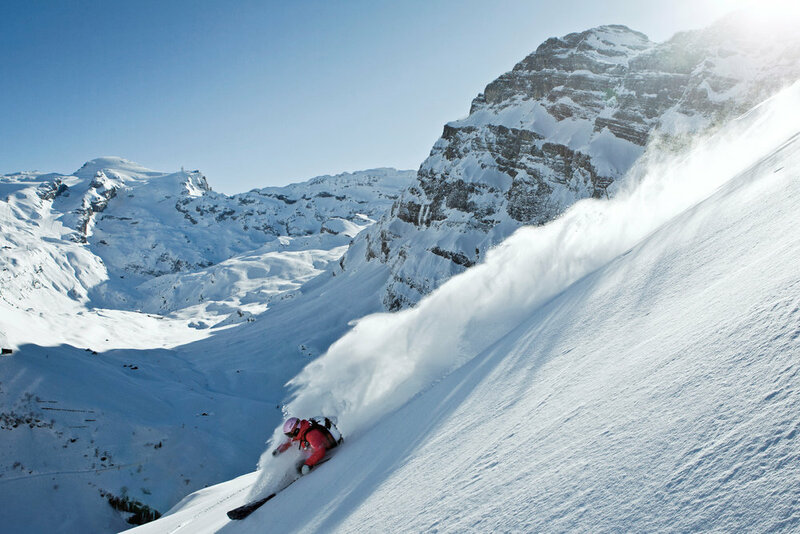 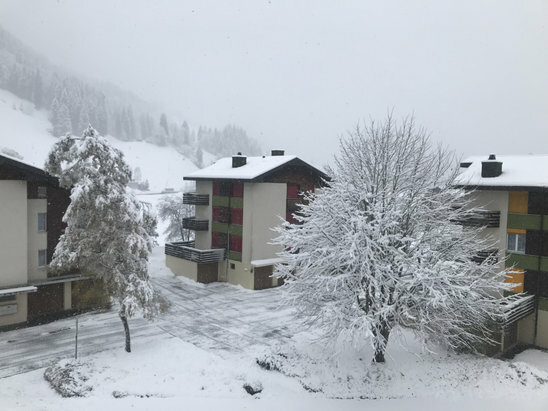 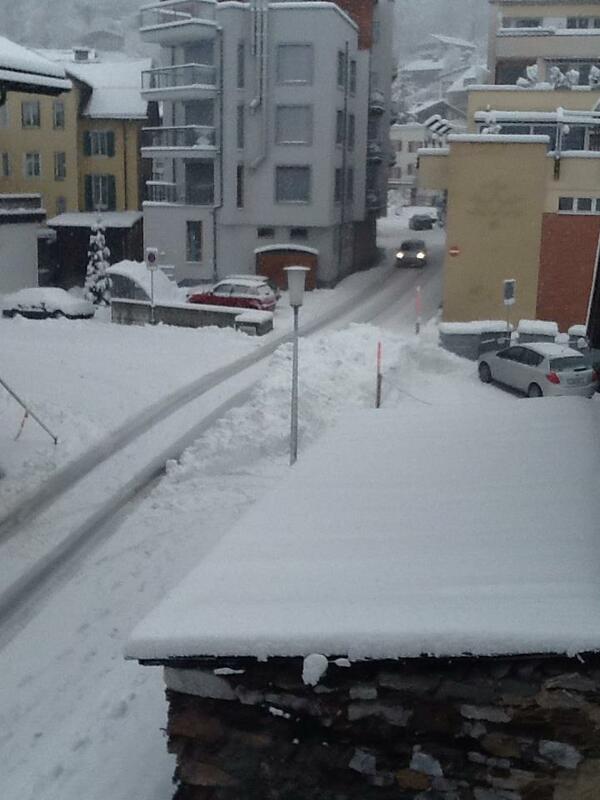 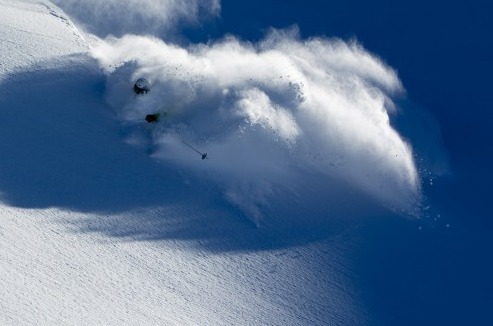 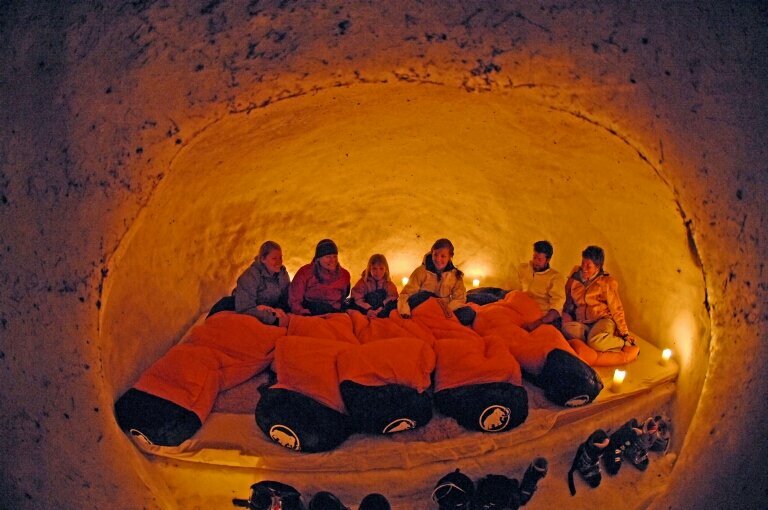 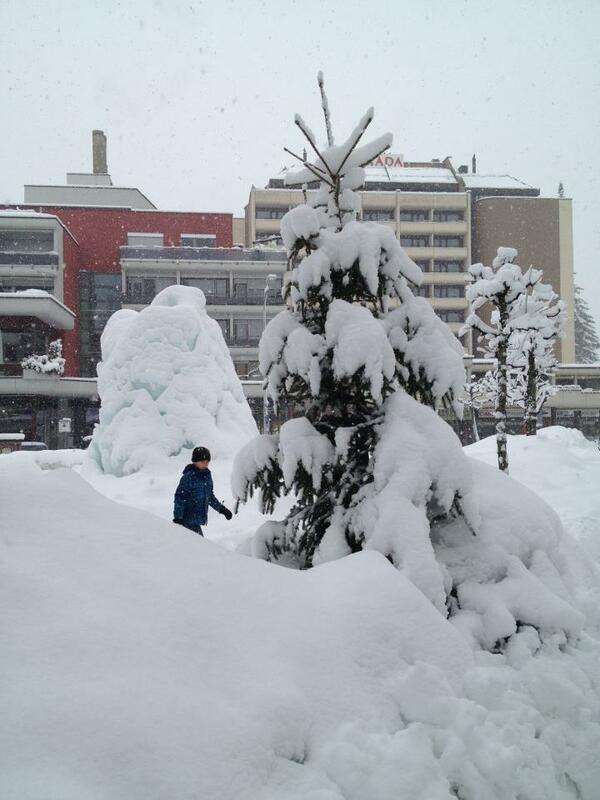 The Swiss resort Engelberg was one of few places that got big snowfalls on a regular basis last year. 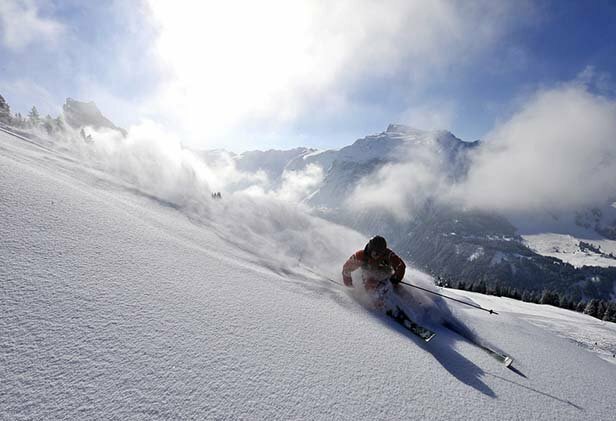 On this day it cleared up after a three day storm and the skiing was out of control. 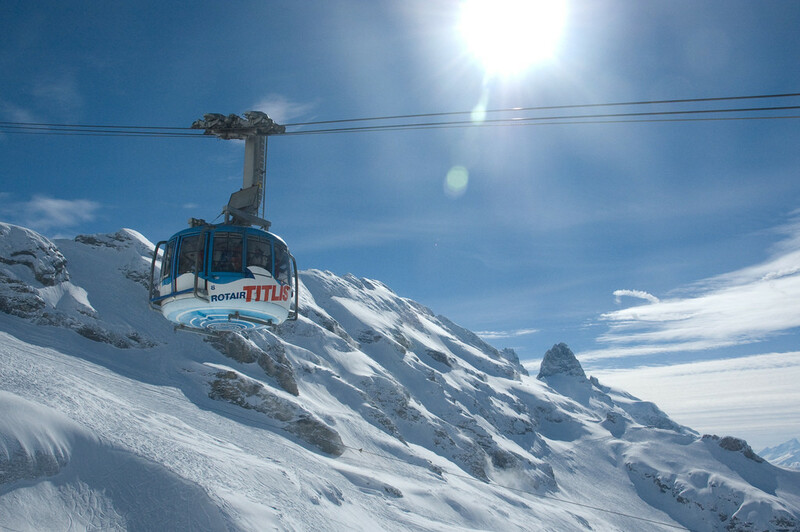 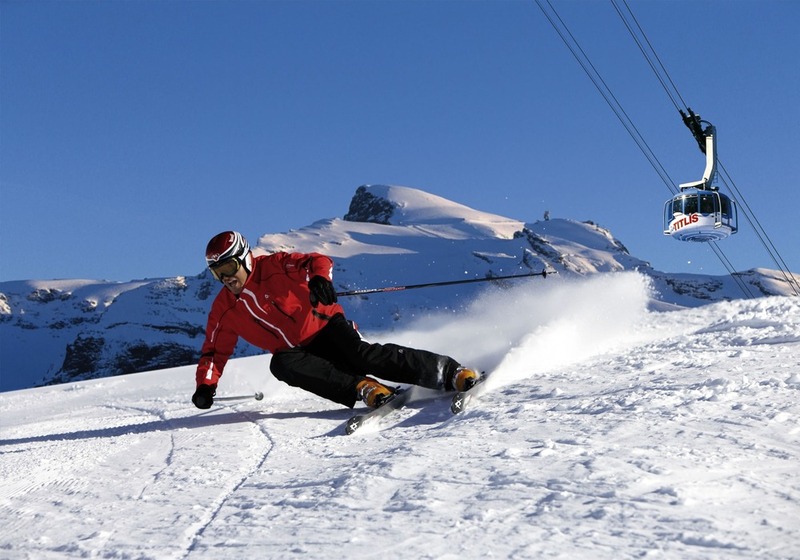 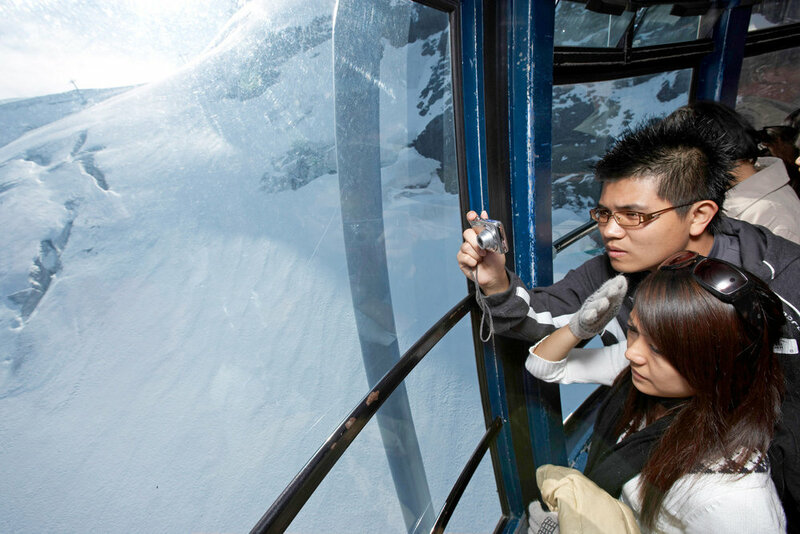 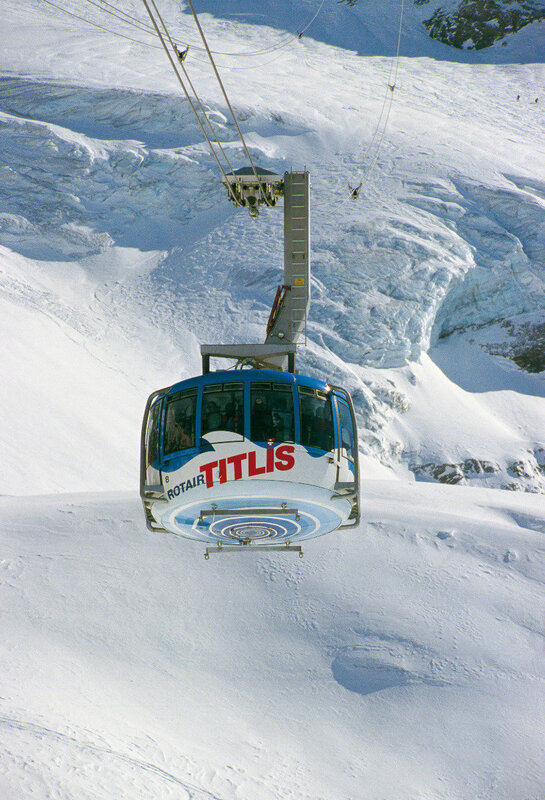 Best ski lifts: the rotating Titlis Rotair in Engelberg. 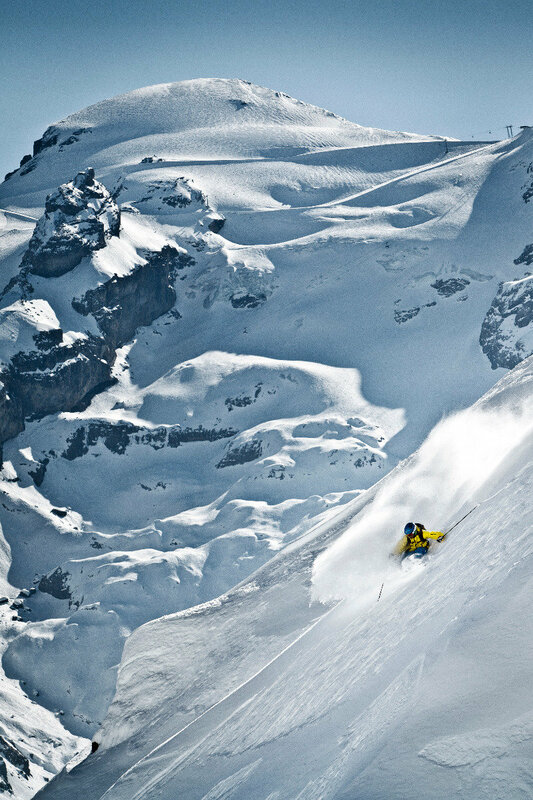 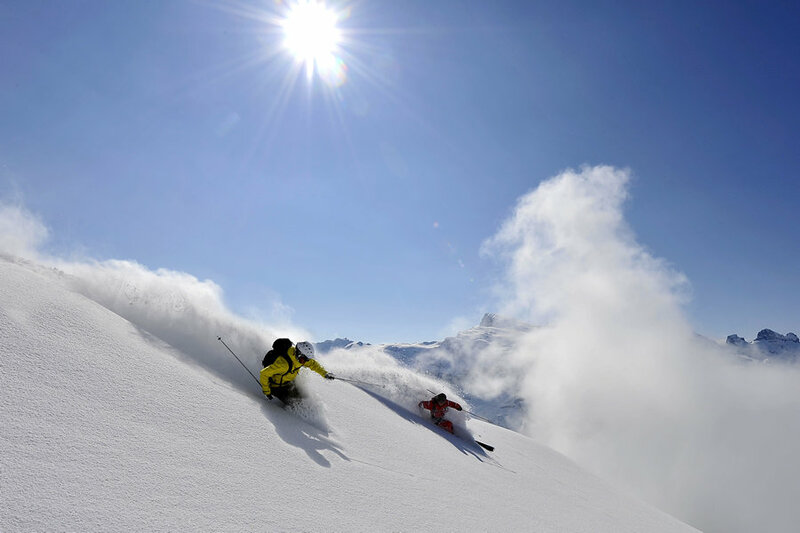 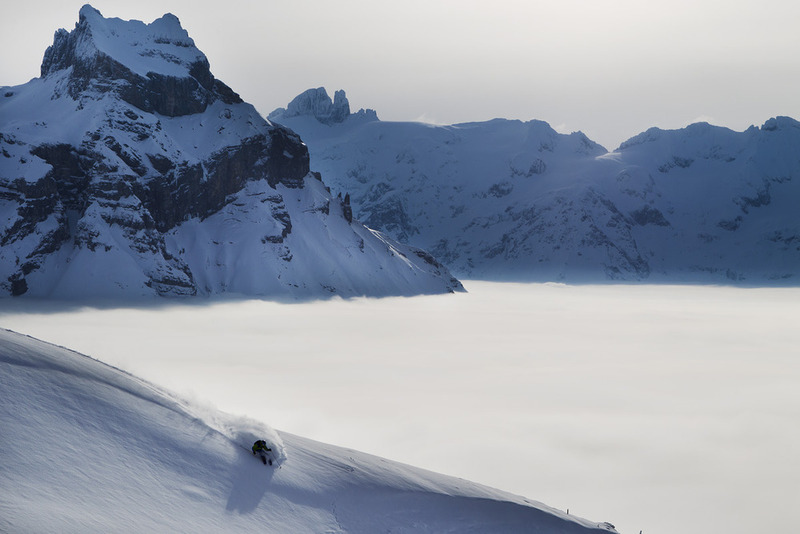 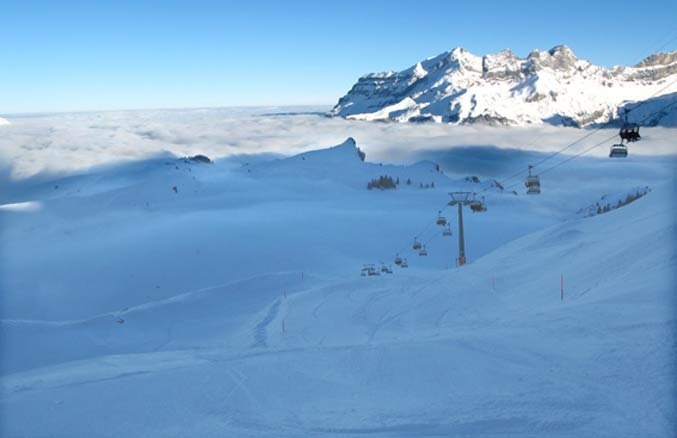 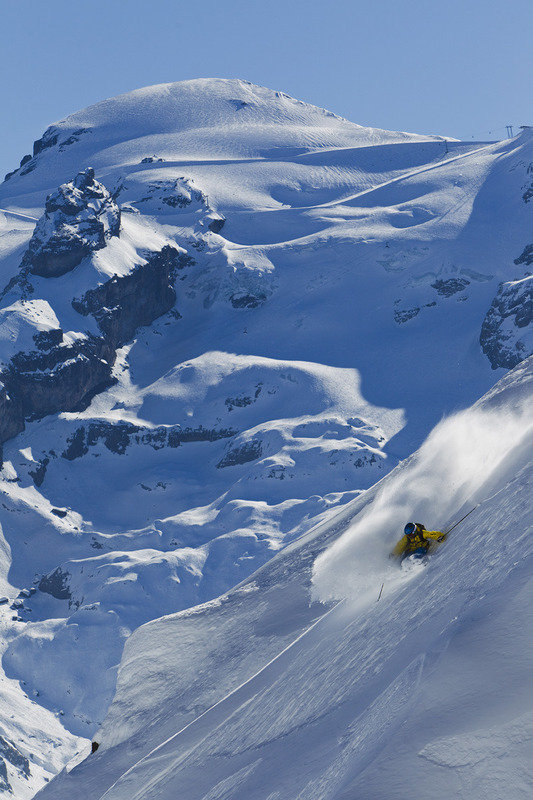 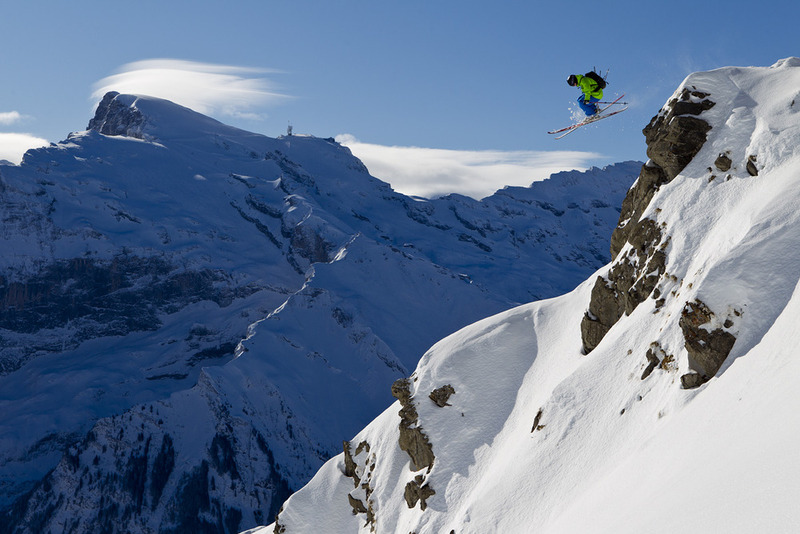 Get Snow Reports, Powder Alerts & Powder Forecasts from Engelberg straight to your inbox!